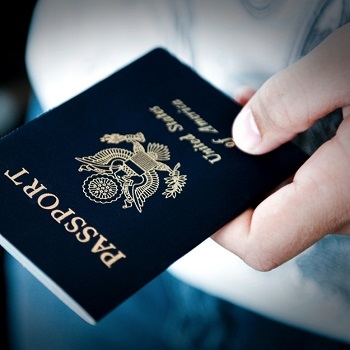 Get professionals to do all the specific and minute work of procuring a passport and visa. Backed by a team of qualified procuring agents who are well versed with passport and visa procuring procedures, Sri Balaji Tours & Travels offers economical and effective Passport & Visa Services in Kharagpur, West Bengal. Our professionals can procure forms and assist you in filling them, they will also provide assistance in the verification checks and the compulsory follow-ups. With their attention to details and the regular follow-ups, passport and visa procurement is inevitable! Contact us to know more today!